Fastlane Autocare is able to assist you with all of your vehicle needs, including the supply and installation of Bluetooth hands-free kits to ensure safe driving! We can supply wireless systems including Blue tooth hands-free kits and Blue tooth matrix screen upgrades. Once fitted, we will also talk you through the specific features of your Bluetooth device and demonstrate how to use this too. We have a system to suit every budget! Here at Fastlane Autocare, we pride ourselves on the fast, friendly and professional vehicle services we offer. As a mobile mechanic company with numerous branches across the North West area, we are able to attend to all of our customers quickly. All members of the Fastlane Autocare team are fully trained vehicle technicians and can fit these Bluetooth devices with ease at a time and place that is convenient for you! If you're looking for a wired unit or a headset, please don't hesitate to contact a member of the Fastlane Autocare team. 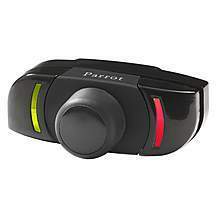 This is a Bluetooth hands-free system with a 2.4-inch high-resolution TFT colour screen. We are also able to fit in a wireless remote control which can be positioned on the steering wheel or dashboard to suit the driver and allowing complete control of all functions of the unit. The MKi9200 is exceptional value for money and here at Fastlane Autocare, we are able to offer competitive prices on the full installation and demonstration of this unit. Its colour screen displays the phonebook, caller ID and photo, phone information and user settings. The menu and phonebook functions are also audible for easier, more intuitive use. This unit is simple to use, it's not a wired unit so this means you can install it yourself if you choose for it to be just sent out to you directly from Fastlane Autocare. However, we do recommend installation from one of our vehicle technicians to guarantee full use of all functions. 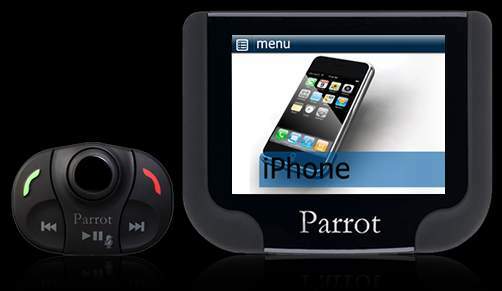 The Parrot CK3000-EVOLUTION Hands-Free Kit offers great sound quality and is a convenient way of making and taking calls while driving without compromising safety on the roads. exceptional value for money at only £114.95! 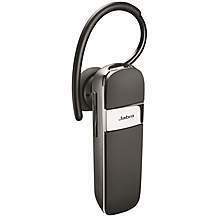 Multimedia streamed directly to your Jabra Talk! We have branches all over the North West area. Each of our branches is equipped to deal with any hands-free repair, fitting and sales you may need. We have branches in Stockport, Congleton, Trafford, Manchester, Liverpool, Southport, Runcorn, Atherton, Wirral, Chester, Lymm, Cheshire, Radcliffe, Helsby, Leyland, Oldham, Queensferry, Skelmersdale, Swinton, Trafford, Walkden, Deeside, Denton, Hale, Chorley, Bury, Bolton, Warrington, Wigan and Widnes. In fact, we can cover any location in the whole of the North West area. For absolutely all of your hands-free vehicle needs give us a call! With over 20 systems in stock, we are sure to be able to help you.